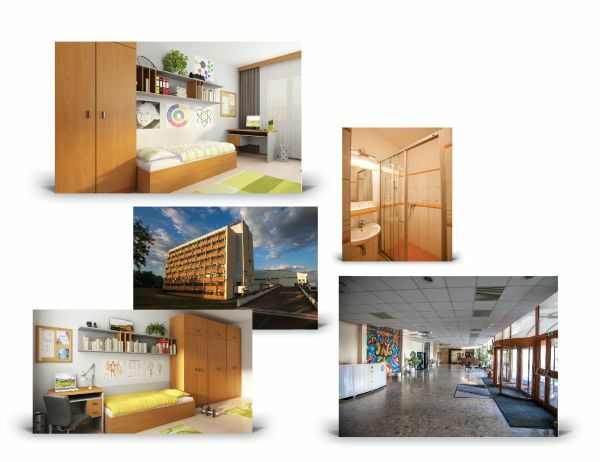 Student Residence is private dormitory contracted by University of Economics in Bratislava to accommodate foreign exchange students. 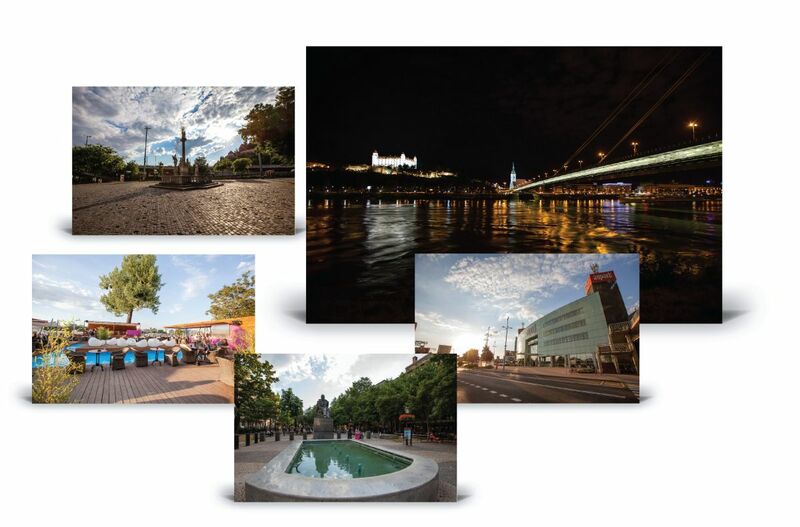 It is situated in the wider centre of the capital city (Bratislava - Petržalka city district) that provides comfortable living, ideal conditions for study and rich sport, cultural and social opportunities with high-quality infrastructure. 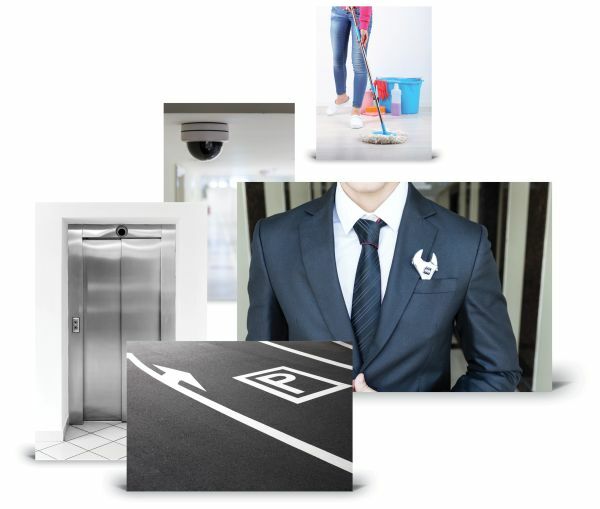 Carefree living in the residence is secured by qualified personnel prepared to fulfil even the most demanding requirements. STUDENT RESIDENCE Incheba, a. s.